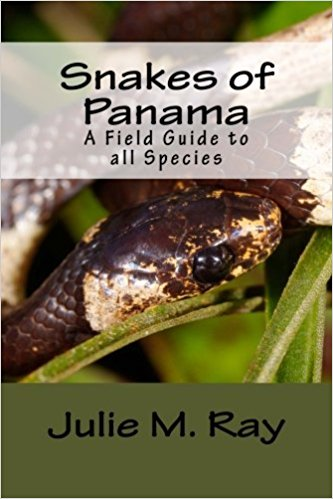 " I have finished and published Snakes of Panama: A Field Guide to all Species! This was 4 years in the making, and I could have probably continued to pour over it looking for small errors and adjusting pictures, but it was time to get this resource out there. I was able to secure photographs of all 148 currently known species in Panama, and there is a dot map for each made by Patty Ruback. After the New Year, I will begin the translation for the all Spanish version of the book to be released sometime in 2018. THANK YOU to everyone for all of your support, assistance with photographs, editing, map points, etc. This was a massive project, and I am proud to say it is now available!